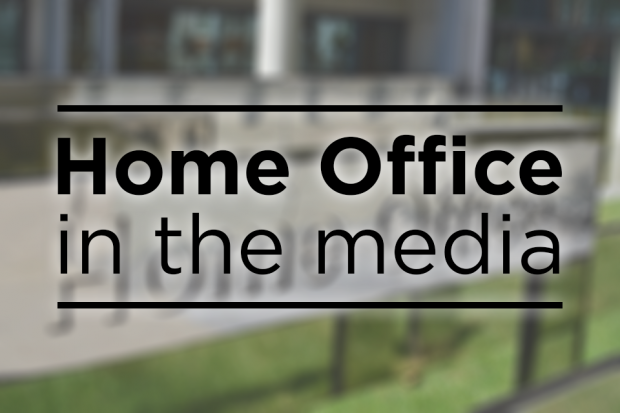 Today’s Home Office coverage includes reporting on the role of Police, Fire and Crime Commissioners and forced marriage prosecutions. 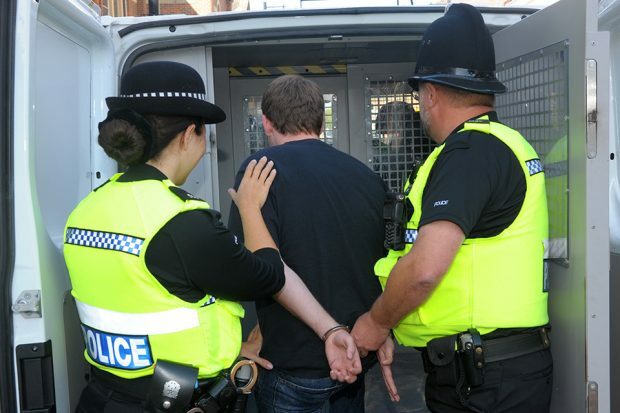 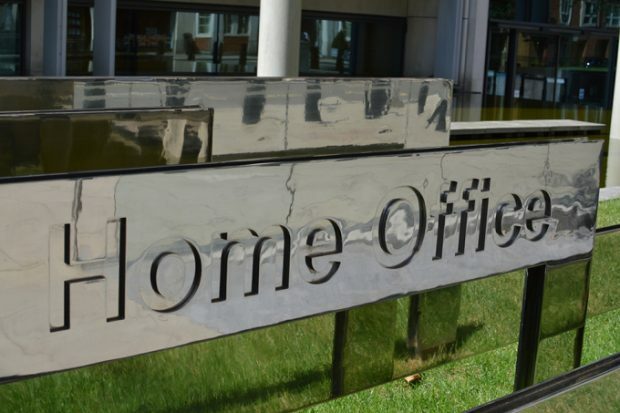 Today’s Home Office coverage includes arr figures on the number of arrests at airports for drunken behaviour and rural crime. 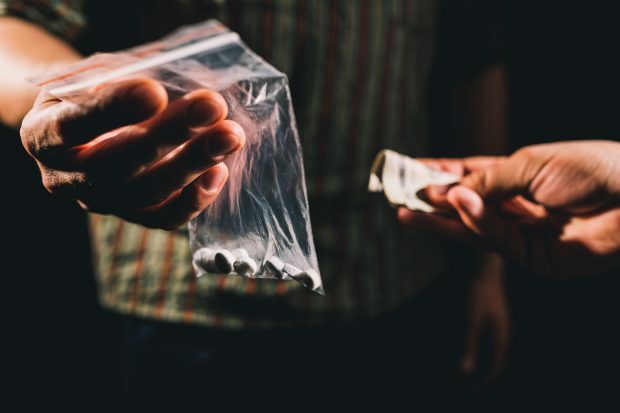 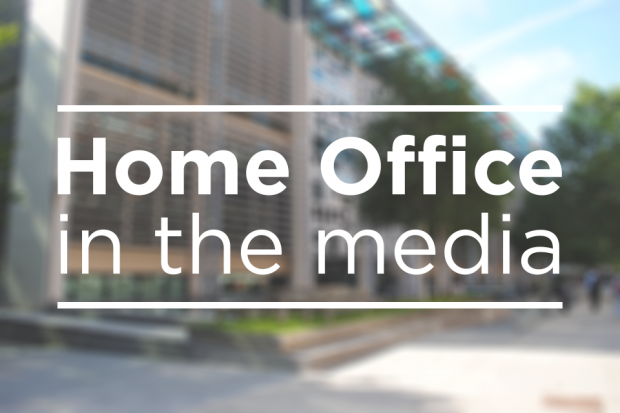 Today's Home Office coverage includes action to tackle child sexual exploitation, hate crime statistics and the National Crime Agency's briefing on modern slavery. 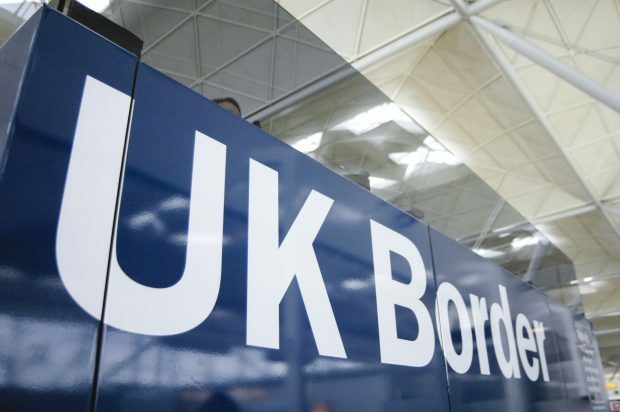 This week, there have been various media reports on the four week consultation on the withdrawal of landing cards, announced on Saturday (5 August). 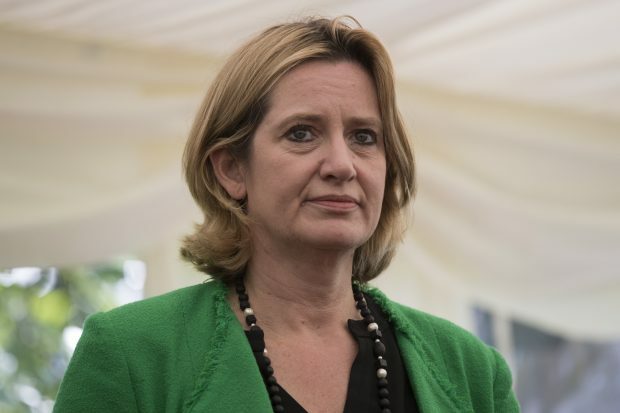 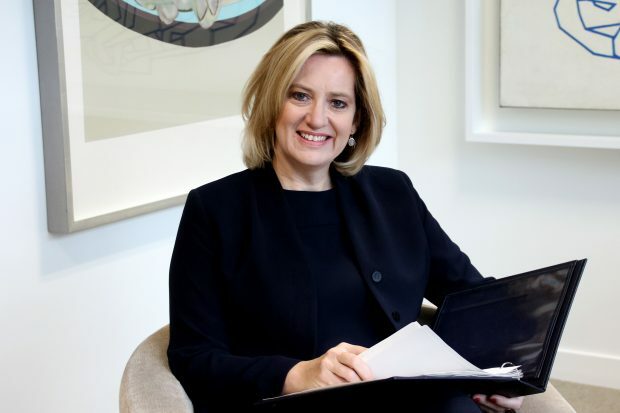 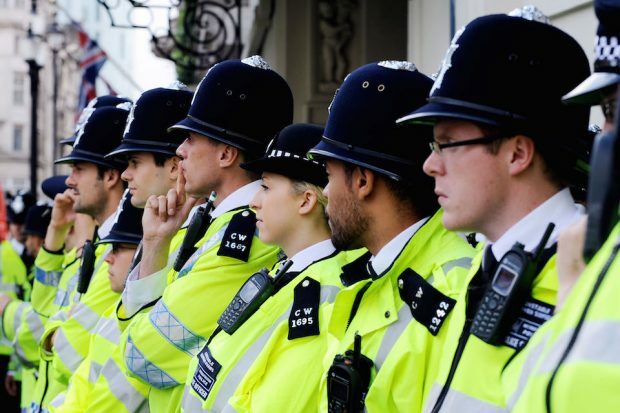 Home Secretary Amber Rudd writes about important reforms to stop and search powers and how progress has been made with its use.